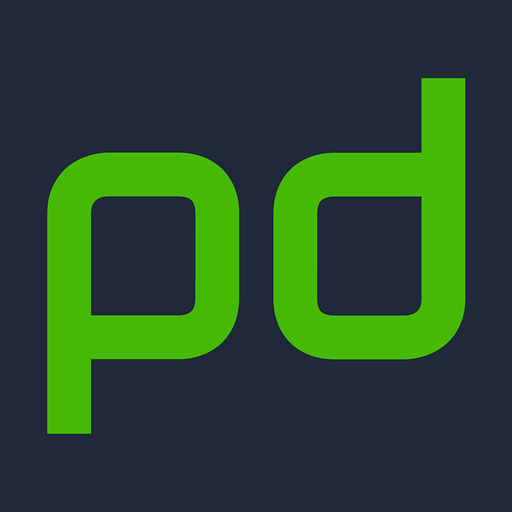 PagerDuty is an agile incident management solution that integrates with ITOps and DevOps monitoring stacks to improve operational reliability and agility. From aggregating events to correlating them into actionable alerts, PagerDuty streamlines the incident management lifecycle by reducing resolution times. With the certified bi-directional Slack integration, users can collaborate with one another and trigger, view, acknowledge, and resolve PagerDuty incidents directly in Slack. Integration setup and authentication can be completed effortlessly, allowing users to quickly integrate PagerDuty and Slack in their incident resolution workflows. PagerDuty will be able to confirm your Slack identity on your workspace. PagerDuty will be able to post to specific channels in Slack. PagerDuty will be able to send messages to your workspace.